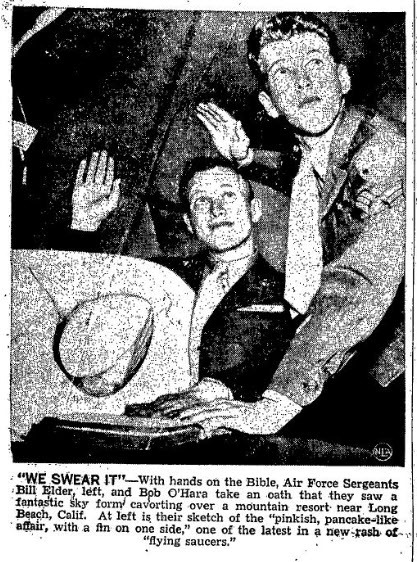 The modern media has few articles concerning UFO waves and sightings. 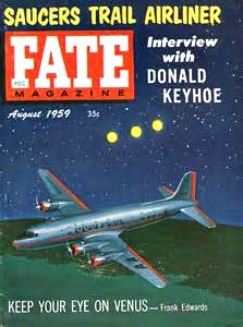 Note the dates on these magazines and articles--- from the 1940s to modern times --- WARNING! WARNING! This is not UOF PROPAGANDA of nothing is out there. 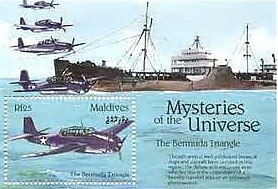 The above photo was taken in 1952 in Massachuesetts, there is a resemblance in the mag cover and stamp. 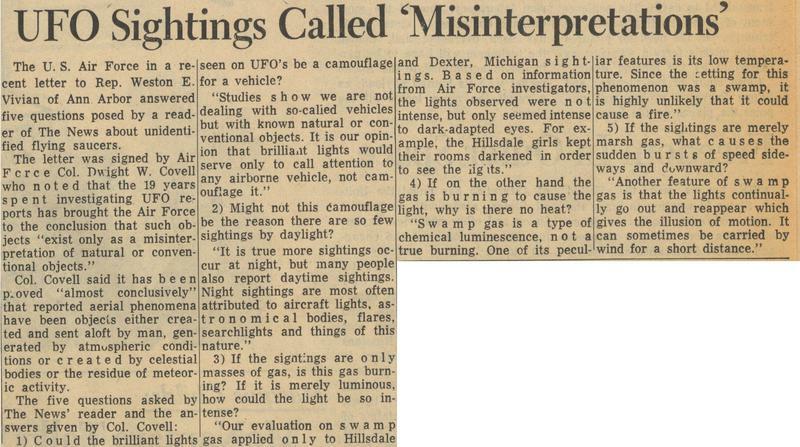 Classic case of UFO Propaganda - RIGHT: The 1966 UFO wave over Michigan was dismissed by the military and government, the sightings were said to be misidentified swamp gas. 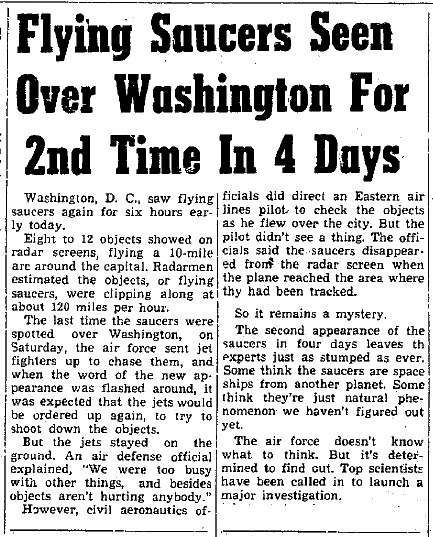 In the past the FED mouthpieces claimed that a UFO was a misidentified weather balloon or plane. The Michigan SWMAP GAS excuse was so bad that it rubbed the public the wrong way. After this public relations disaster, the authorities backed off with their idiotic lies. 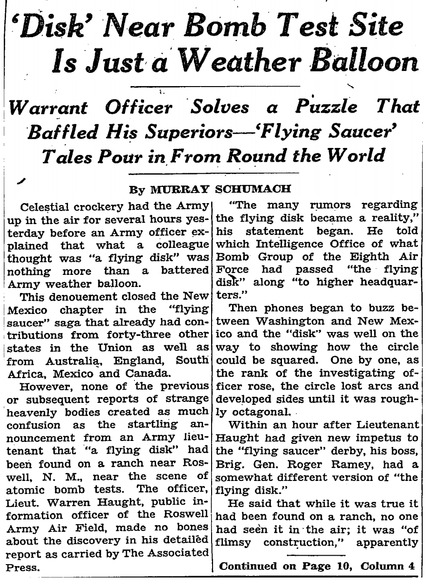 By 1969, the media, government and military rarely commented on FLYING SAUCER sightings. 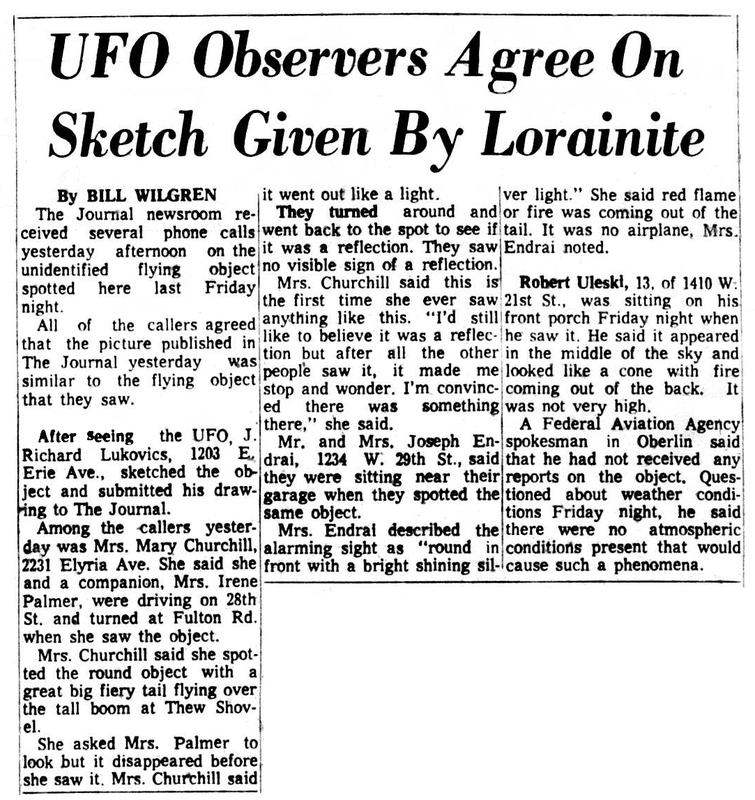 Since 1969, there has been a quasi blackout on FOO FIGHTER questions and sightings. 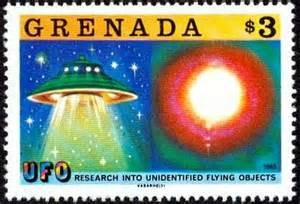 Government & military denial of UFOS along with the cultural degeneration of American culture has made for a populace that is not curious or will not hold the high sheriffs accountable for their actions or lies. 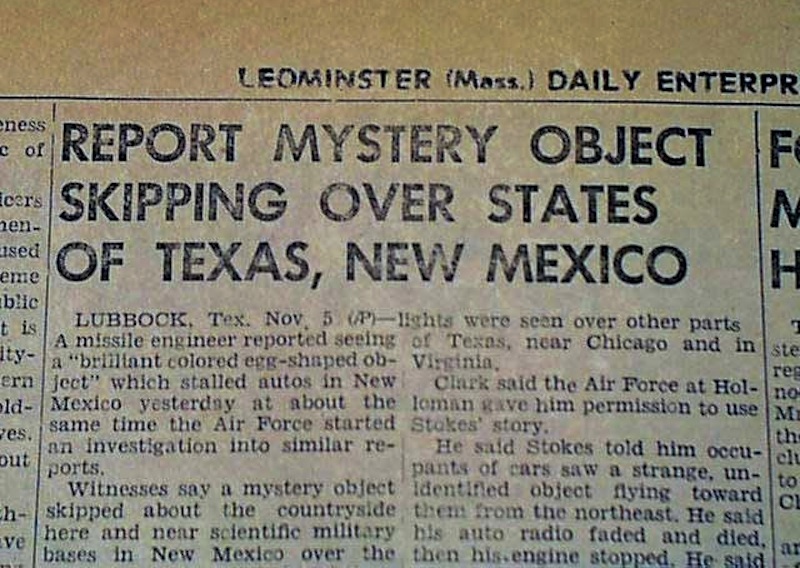 So -- the UFO question is rarely brought up by the media or by Americans. 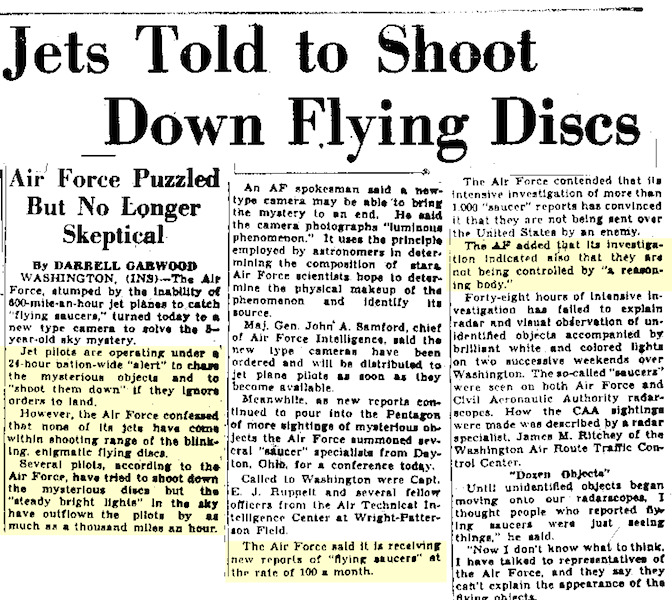 Truths are found in the press prior to 1969, to a degree -- as in this 'shoot em down order". 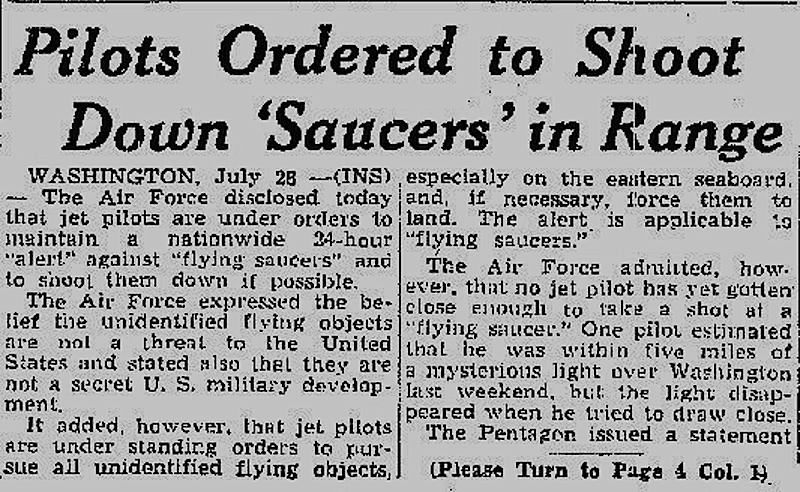 But today the media is silent on UFOS. The public or the sheeple have been dumbed down no questions asked. 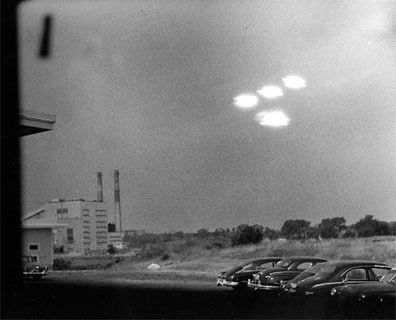 Below photo: Taken - Supposedly May16, 1966 HILLSDALE MICHIGAN. 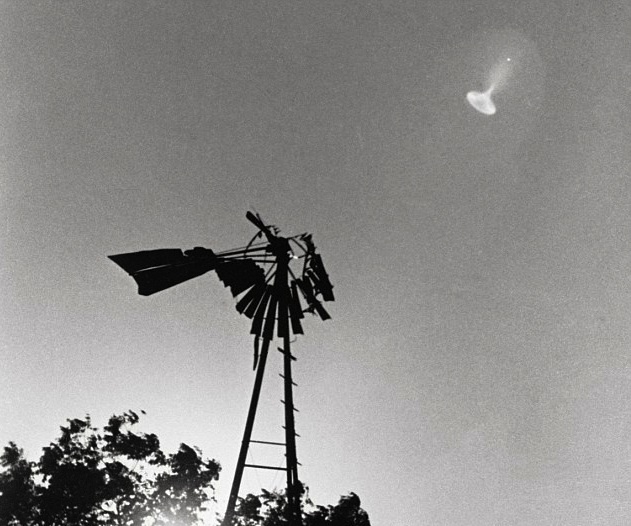 The authorities claim the ufo in picture is swamp gas. 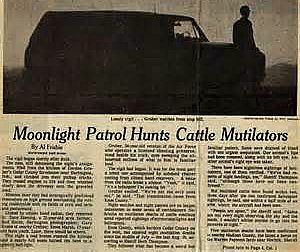 Is it a legit photo, is it from another state? 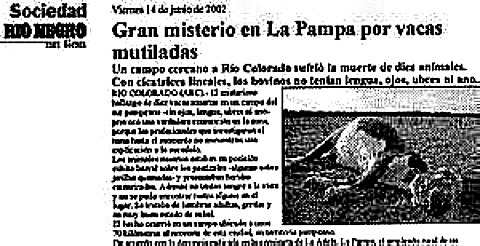 Modern Ufo waves linked to cattle mutilations! 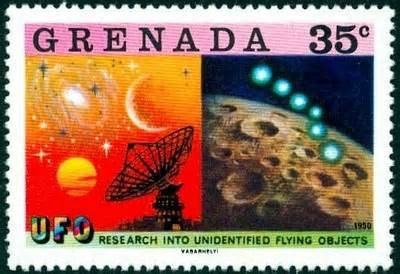 WILL THE NEXT LINK IN THE UFO PHENOMENA BE MISSING PEOPLE & MIND CONTROL? BELOW: IMAGINATION OR HIDDEN FACTS? 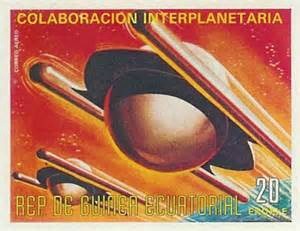 Some weird beards and eccentrics think or claim that certain shows or films, try to show the populace what is going on, concerning covert alien-Earth activity. 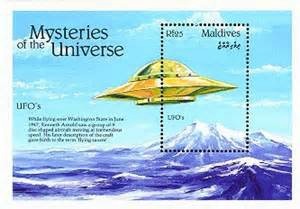 In other words hints are given to the public every so often-- that all is not well, aliens are playing dice with humanity. An Interesting idea, is there any merit to it or is that idea, just creative writing? 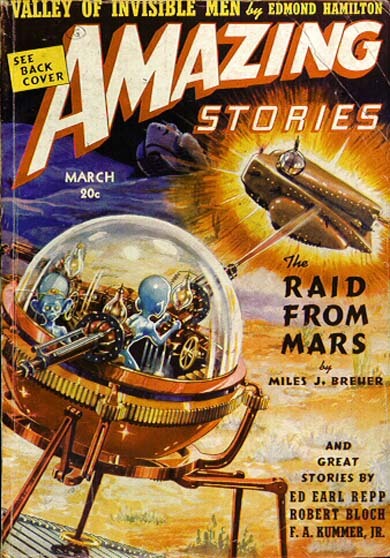 Here are some clips of long gone shows with this theme of alien invasion done covertly. SEE BELOW: According to some weird beards---they are here and they rule the USA by way of the ILLUMINATI... Or these leaders are the ILLUMINATI... Well, looking at the past administrations of Bush I, Billy Jeff Clinton, Bush II & Obama, the USA has had some evil, egotistical, globalist, leaders. So (to satisfy the sci/fi people who come to this site) would any of those bad leaders, bad men-- pass the BLOOD TEST from the "THE THING". (HA, HA) Globalists Hillary Clinton and John McCain wouldn't, see the second video below --- the famous "THE THING" blood test! 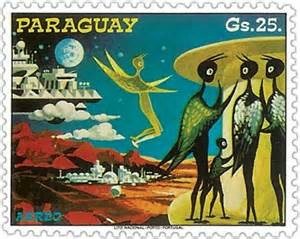 RULING FROM THE TOP OF THE PYRAMID-- MAKE SENSE-- BELOW--- "EXPLAINED WELL"
Decades ago did some media outlets try to warn the public about E.T.? 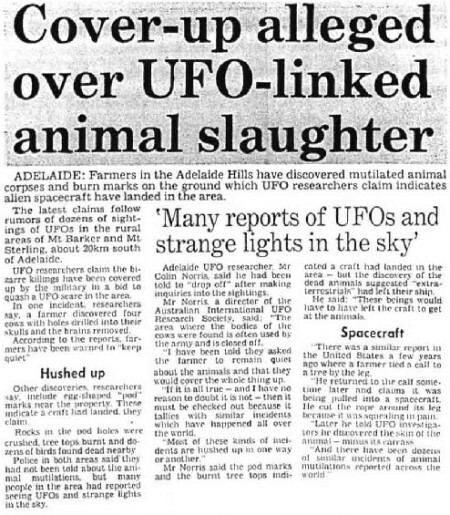 Today the mainstream media' = UFO PROPAGANDA; its aim is to ridicule anything dealing with UFOs. 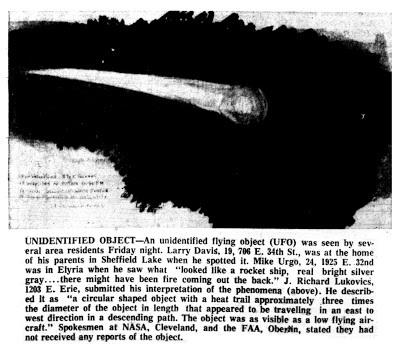 Below: A fascinating account of the UFO that landed near FLATWOOD, WEST VIRGINIA in 1956. Something was there!